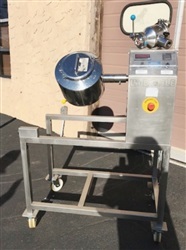 DMC Industries is a well established machinery supplier that specializes in purchasing and selling new and pre-owned processing and packaging equipment for the pharmaceutical, nutraceutical, cosmetic, chemical and food industries. We do business throughout the United States and overseas, and maintain an active network of connections that allows us to deliver excellent service and competitive pricing. 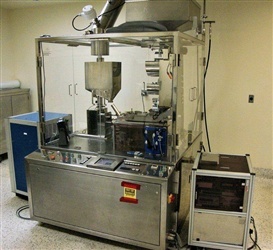 Kaps-All Model AU-6C Bottle Unscrambler with Air Cleaner.